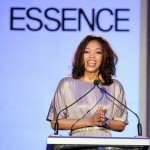 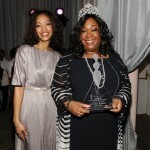 At the recent ESSENCE Black Women in Hollywood luncheon sponsored by Lincoln, Lincoln presented the Visionary Award to Shonda Rhimes (creator and executive producer of the television hits “Grey’s Anatomy” and “Private Practice”). 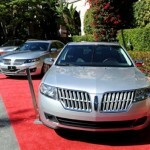 The 2013 Lincoln MKS full-size sedan, available this spring, was the centerpiece of the event. 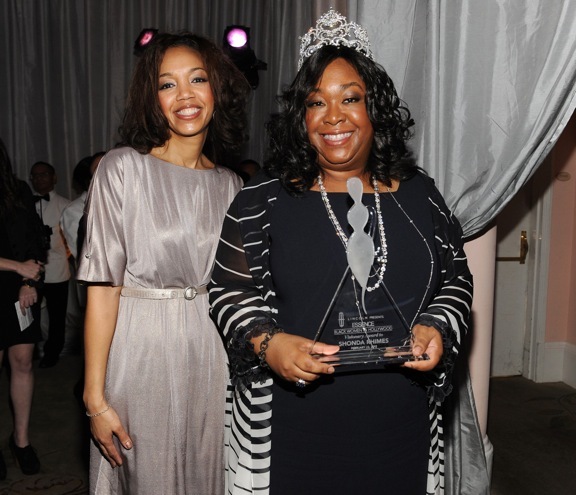 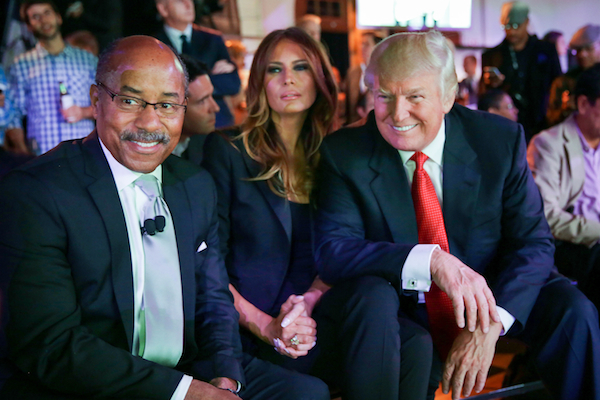 Lincoln provided transportation to and from the event for honorees like Pam Grier, Paula Patton and Kerry Washington, as well as presenter Chandra Wilson and Essence editor-in-chief Constance White.